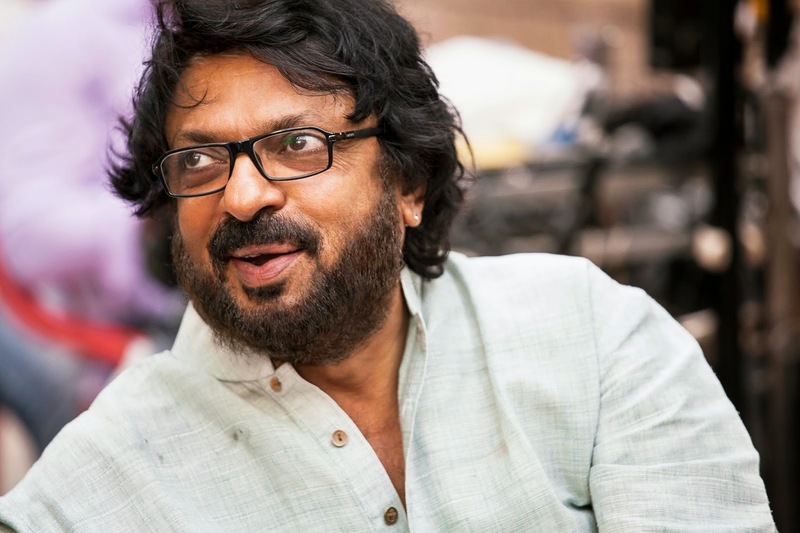 Sanjay Leela Bhansali, the famous Indian film director and producer sometimes turns into screenwriter and also music director. He has his middle name Leela adopted from his mother Leela Bhansali. Sanjay has a unique style of making films, he often include scenes from his life to his films; he does the soundtrack first and next starts making the film. "The humour in my life even in my in own family was filmy. It's a wonderful thing to go back to these titles." "All the pain, suffering, love passion and conflict have made me what I am. I make passionate love stories because I don't have love in my life. My art completes my life. My life may be unfulfilled. But it isn't unhappy". We wish him Happy Birthday and great success for his upcoming movies.